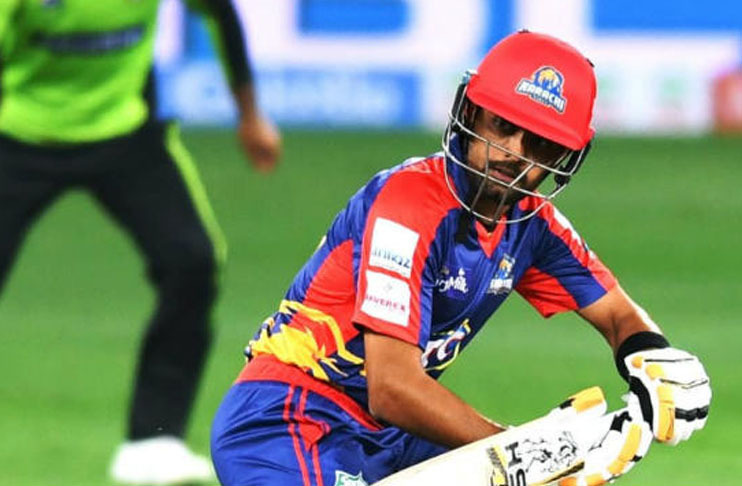 The opening batsman of Karachi Kings Babar Azam tries to focus on his natural game which helps him gain power on the field and get runs on the scoreboard. “I don’t try to get something extra during my stay at the crease because my strength is to play the natural game which helped me a lot to put runs at international level,” said Babar while talking to the ARY Sports. The right-handed batsman said that his opening partner Colin Munro is also looking forward to contributing worthy for his team and the left-handed batsman is capable of hitting the ball big. 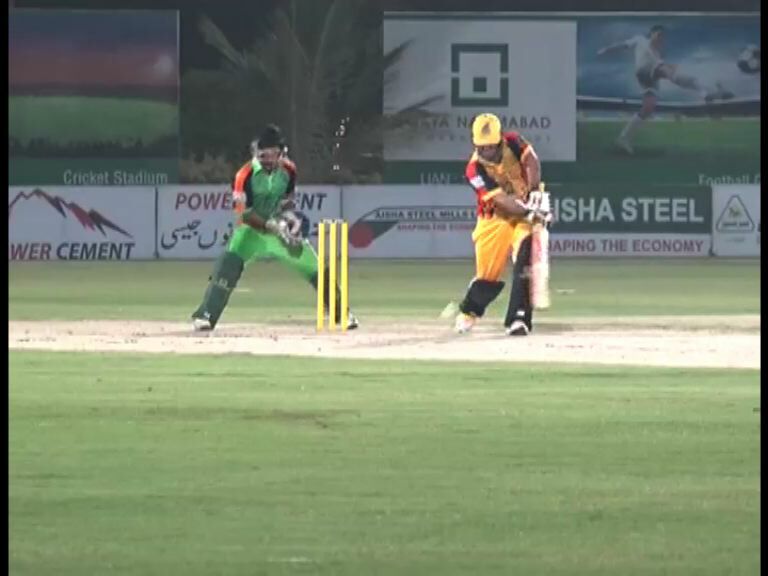 “He [Munro] is a big player and will be dangerous on his day,” said Babar who is optimistic about his team’s performance against Islamabad United in the first eliminator of the Pakistan Super League (PSL) season four scheduled on March 14 at newly renovated National Stadium Karachi. To a query about United’s strong batting line as England’s Alex Hales has also joined them for the playoffs, the 24-years-old said that they will plan strongly against them and they also have a potent bowling combination which is ready to get rid of them in front of their home crowd. “We will sit and discuss each and everything point which can help us overcome a strong looking United,” said Babar who has scored 293 runs at an average of 29.30 in this season of the PSL. The flamboyant batsman, who has played 21 Tests 59 ODIs and 29 T20Is, asked the Karachiite to show support for Karachi Kings and cheer for cricket which has brought smiles on faces of people. “I would like to request the cricket fans to come to the stadiums as international cricket is waiting to amuse you,” said Babar. Designed and developed by ARY Services Ltd UK.